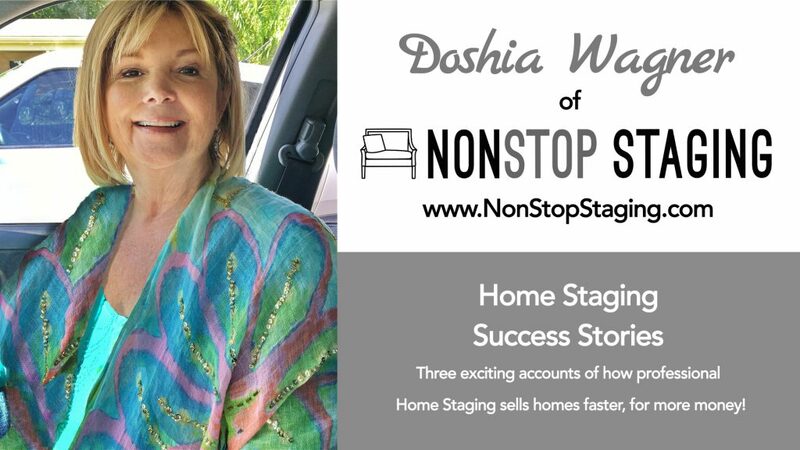 With 33 years of experience and professional training as a home stager, Doshia Wagner and the team at NonStop Staging will help you sell your home faster for more money. 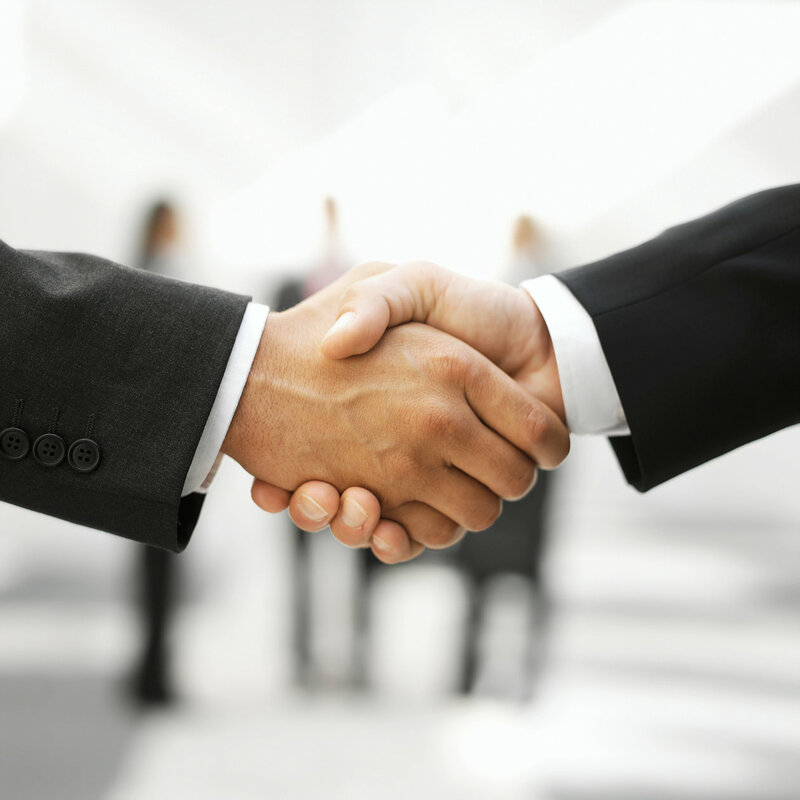 Visit our website for a complete overview of our services, along with extensive recent projects and success stories. 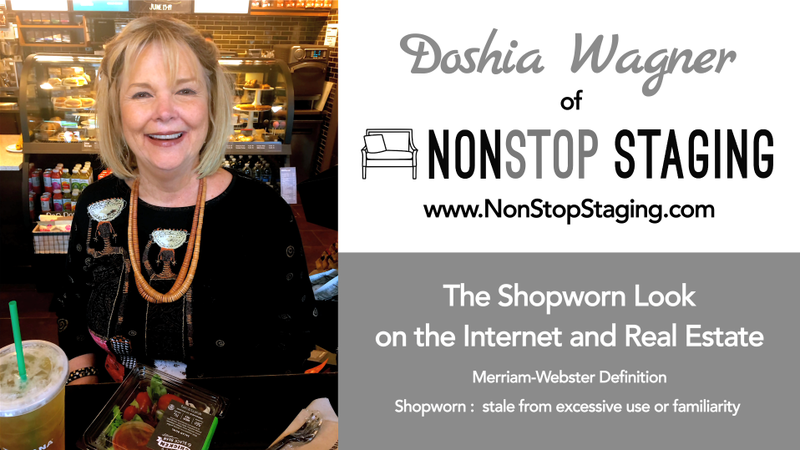 Doshia Wagner with NonStop Staging http://NonStopStaging.com on the road with Christina Cook Lee, discussing some recent success stories with professional home staging and real estate. 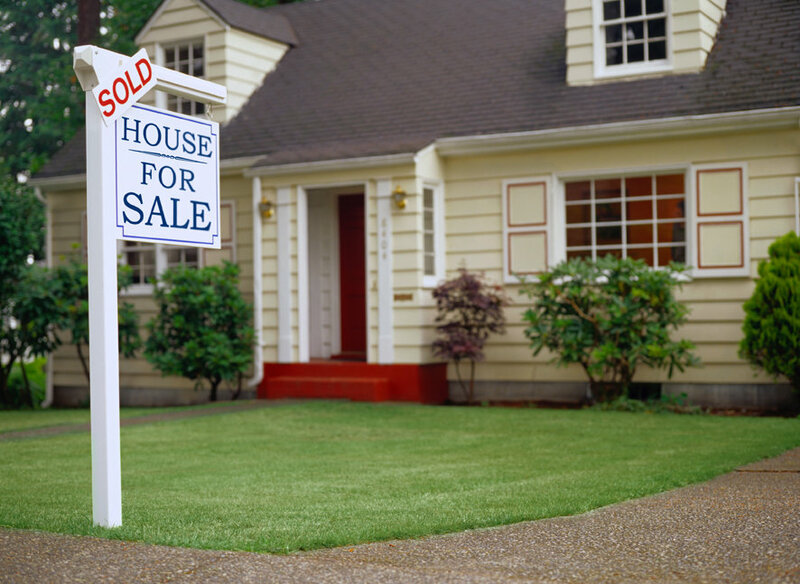 Sell your home 70% Faster, for more money. 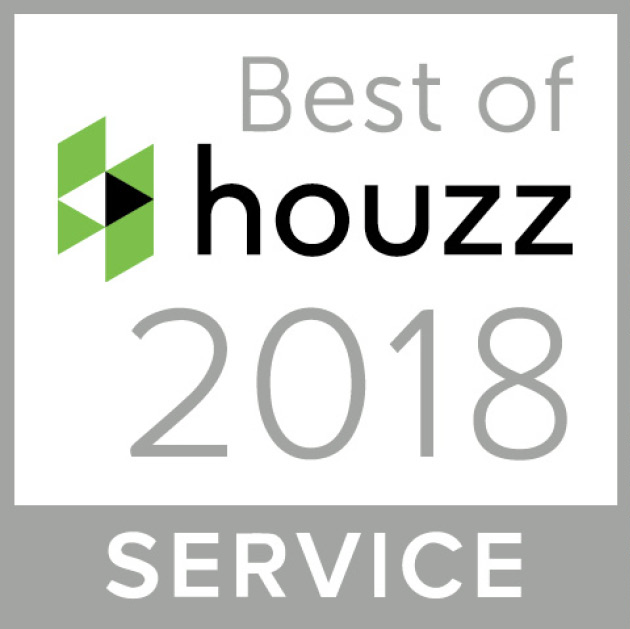 We are proud to say that most of our recently staged properties have sold within the first month or even sooner; so it is rare that we find a client that needs to extend their time with us. 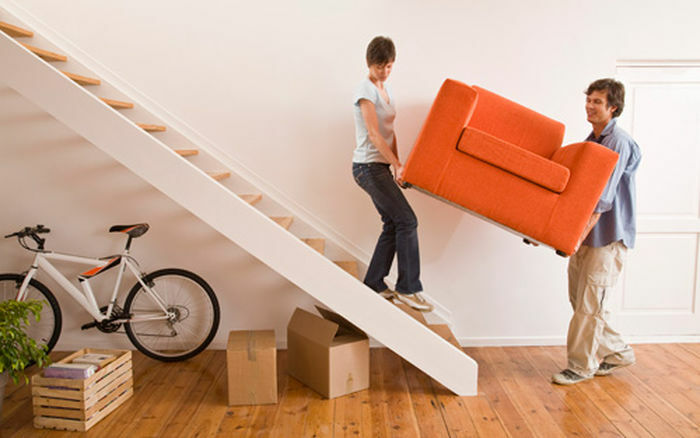 We do strongly suggest you leave the furnishings in until your home has passed its inspection, and preferably, through the appointment with the appraiser; but even doing so, it is rare that our clients find a need to extend beyond our normal 2-month term. 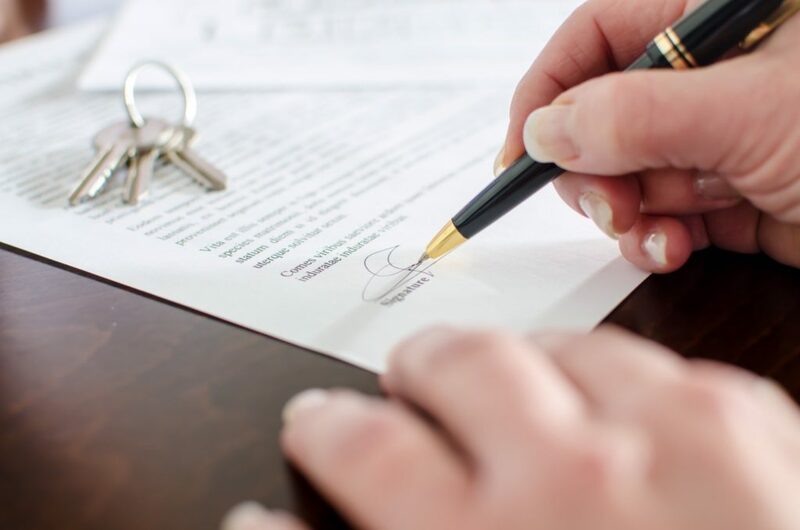 We have quite a large percentage of clients in the investor category, and they know they can count on us to help “flip” their properties VERY quickly! 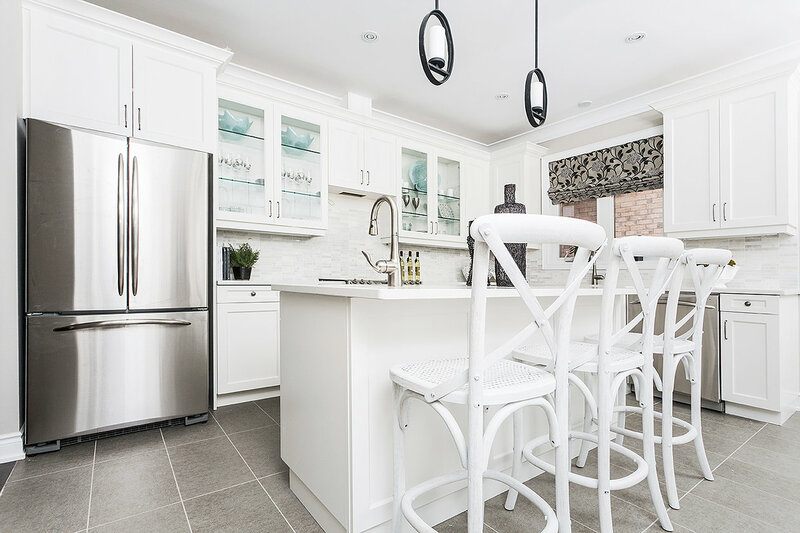 Statistically the national return on investment (ROI) on your staging investment is 343% – that is almost as high as remodeling an out-dated kitchen! Our goal will be to add just enough home furnishings in order to give YOUR space a warm, open and comfortable feel, which in turn will give YOUR buyers an exciting ambiance in which to fuel their imagination about living and loving their family for years to come in your property. Nationally statistics show that in today’s technically advanced society 95% of America’s buyers now preview every room of a listing before they even call a realtor to see a property! What does this mean to you? 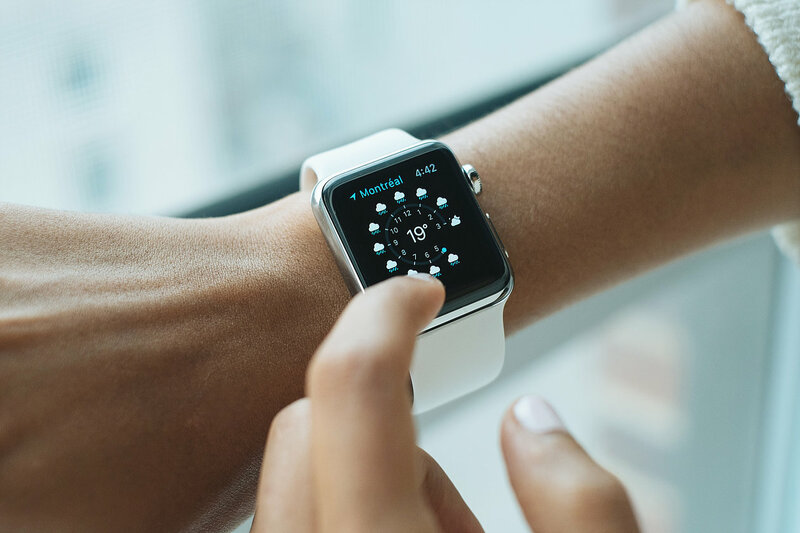 This means you have approximately 20 SECONDS to capture the interest of a buyer with your online photographs if you hope to have the chance to have a potential buyer actually personally tour your listing! Available current real estate inventory is much higher than the number of available buyers. 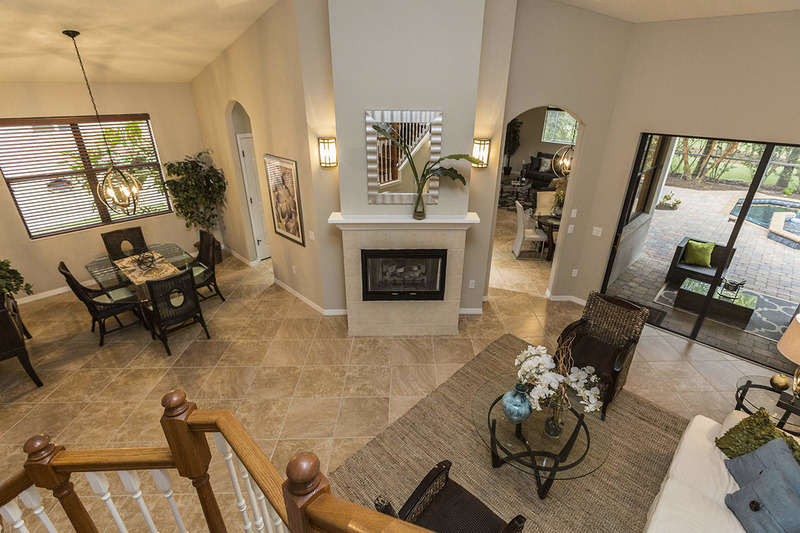 Professional staging has become a common situation to set one property above another. 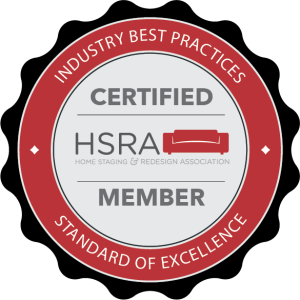 National Statistics prove professionally staged homes sell up to 70% faster and for up to 20% higher than do non-staged homes! As you are very aware every day your unsold property sits on the market your net profit goes down when you consider your mortgage payment, taxes, water, electricity, yard and pool care, etc. Want to have your home buyers “wow”ed? That’s what we do. 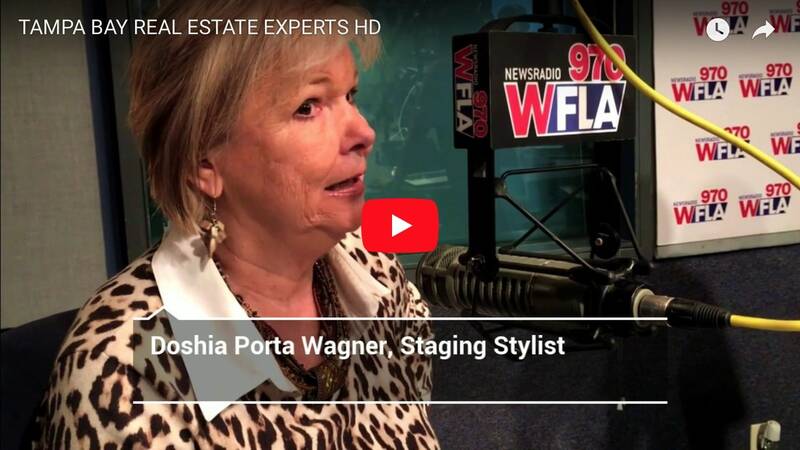 Professional staging is advantageous, as it will create the EMOTIONAL “WOW” needed to capture the attention of your buyers, making them wanting to pick up the phone and call for a live tour.